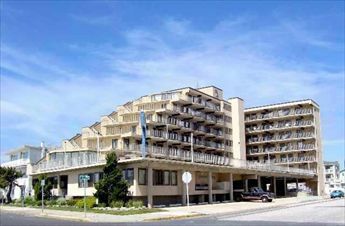 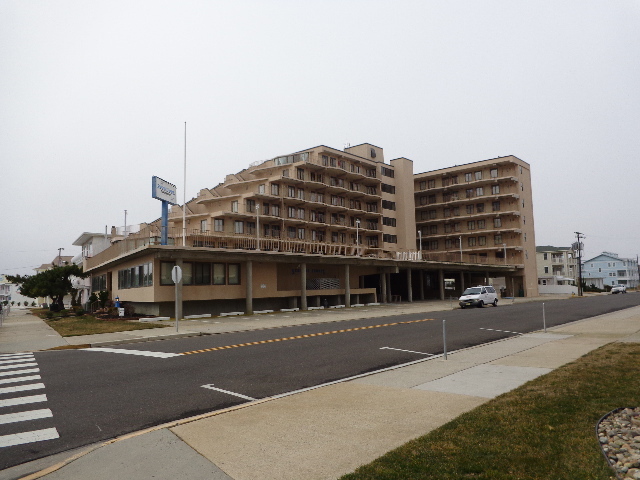 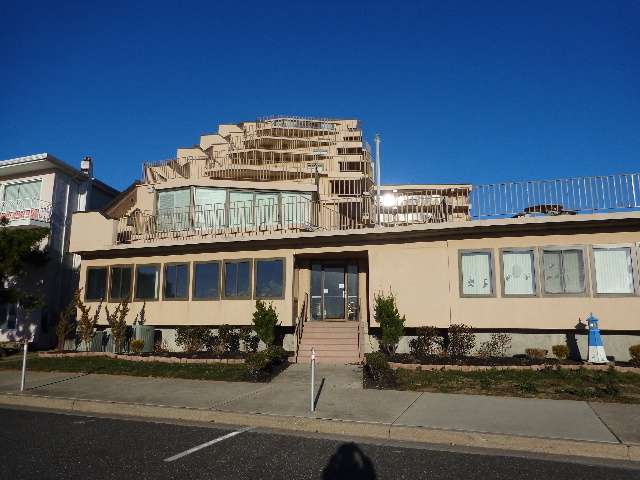 SEACREST TOWERS in NORTH WILDWOOD – 600 KENNEDY DRIVE #405 - One bedroom, one bath condo located at the Seacrest Towers Oceanfront Condominiums in North Wildwood. 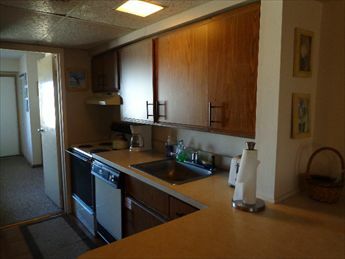 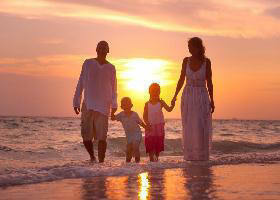 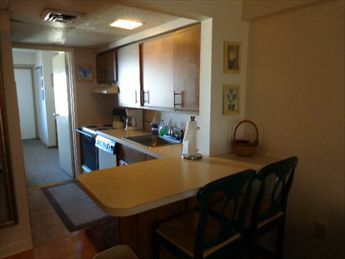 Unit offers full kitchen with fridge, range, stovetop, dishwasher, toaster, microwave, blender, and coffeemaker. 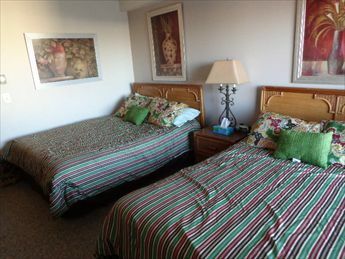 Sleeps 6; 2 queen beds queen sleep sofa. 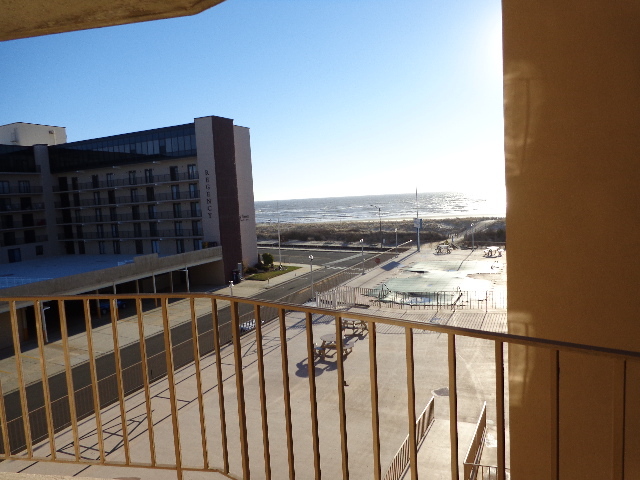 Ocean view from the side of the building. 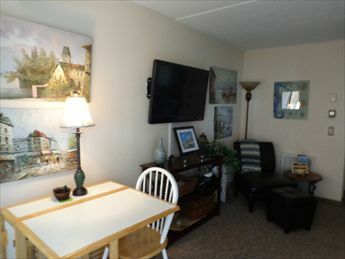 Amenities include pool, central a/c, outside shower, elevator, common area washer/dryer, one car off street assigned parking and Wi-Fi in the lobby.